Greenwich.co.uk is a website dedicated to the town of Greenwich in south east London. Through our website and social media channels, it is our aim to be a regular source of local content and to try and tell you things you didn't already know. Greenwich.co.uk is part of the Hyperlocal.co.uk network of sites published by Uretopia Limited - a registered company in England and Wales (4520138). 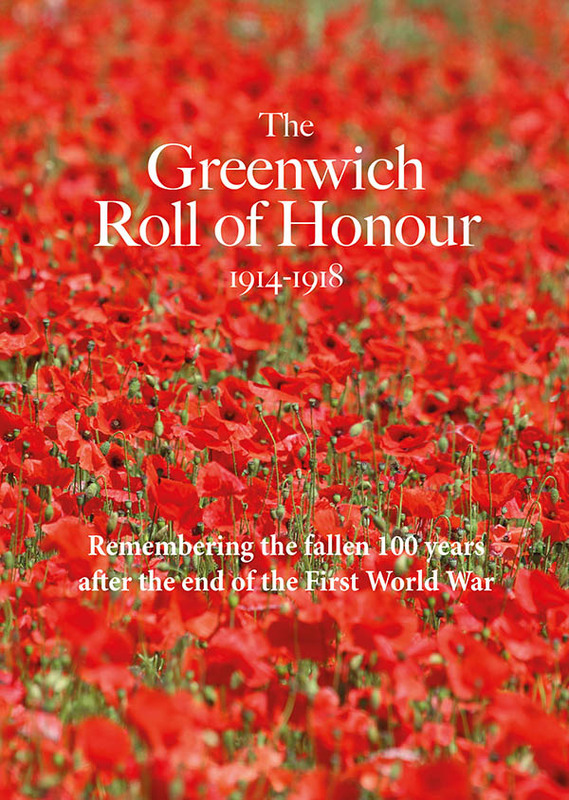 Thank you to artist Peter Kent for providing the header image for Greenwich.co.uk. If you are getting in touch to advertise an event in Greenwich, please be aware that non-profit events can be added directly to our What's On section. Click here to find out how to add your event to our database. If you have an event to advertise which isn't free, please email for a quote. Greenwich.co.uk welcomes and values comments in reply to the posts on the site. Please note that all comments require moderation before appearing on the website. We will try to do this as soon as we can but sometimes there may be a wait of a few hours. We ask that all comments are related to the subject of the post. Comments that we judge to be off topic will not be approved. Comments that include bad language may not be approved or may be edited prior to approval. Spam and abusive comments will not be approved.